Fixer upper! Cash or strong conventional financing. Sold AS Is Home could be really nice with 2 spacious bedrooms, kitchen with lots of cabinets, one full bath with utility room off bath. Living room with nice rock fireplace. Nice sized lot, located near new school in Lytton Springs on private road. Very convenient to Austin. 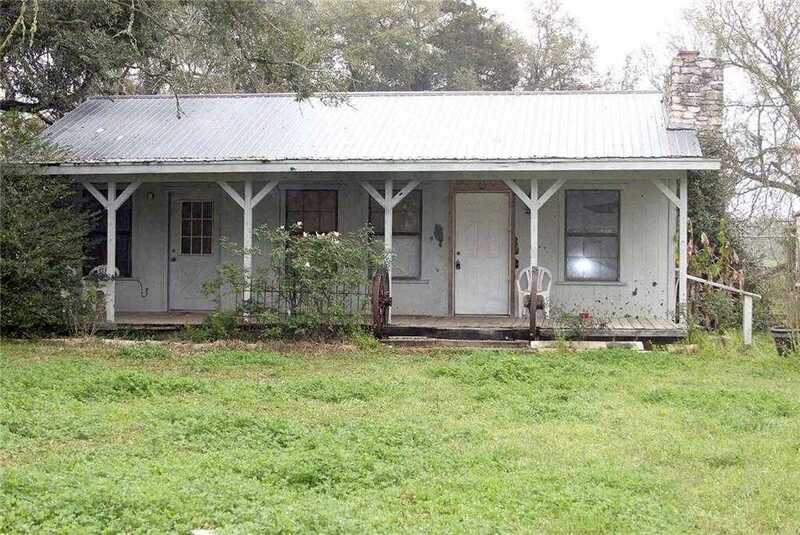 Please, send me more information on this property: MLS# 1629622 – $115,000 – 170 Whitetail Ln, Dale, TX 78616. I would like to schedule a private showing for this property: MLS# 1629622 – $115,000 – 170 Whitetail Ln, Dale, TX 78616.